Who is Iyad Ag Ghaly, Mali’s Veteran Jihadi? After almost two years in the shadows, one of the key figures in northern Mali’s jihadi struggle has resurfaced to issue fresh threats against the West. In his first video in 22 months, Iyad Ag Ghaly, the leader of the militant group Ansar Dine, delivered an 11-minute message in Arabic and the local Tuareg language Tamasheq, according to AFP . The message lauded recent confrontations between Malian citizens and “the crusaders’ military machine”—a reference to French forces and United Nations peacekeepers stationed in northern Mali—and threatened the Western parties with continued unrest. Ag Ghaly was a key figure in the 2012 rebellion that saw a collection of Islamist and militant groups—including Al-Qaeda’s North African affiliate—seize control of the country’s vast and lawless northern region. Despite being ousted from power in 2013 following a French counter-intervention, Ag Ghaly remains an important figure in northern Mali’s political landscape and his armed group—whose name translates as “Defenders of the Faith”—remain a potent enemy to Western interventions . An ethnic Tuareg from Kidal in northern Mali and nicknamed “The Strategist,” Ag Ghaly is reportedly enjoys whisky and music. He served under former Malian President Amadou Toumani Touré as a diplomat at the country’s consulate in Saudi Arabia and also acted as a hostage negotiator with militant groups, including the precursor to Al-Qaeda in the Islamic Maghreb (AQIM). 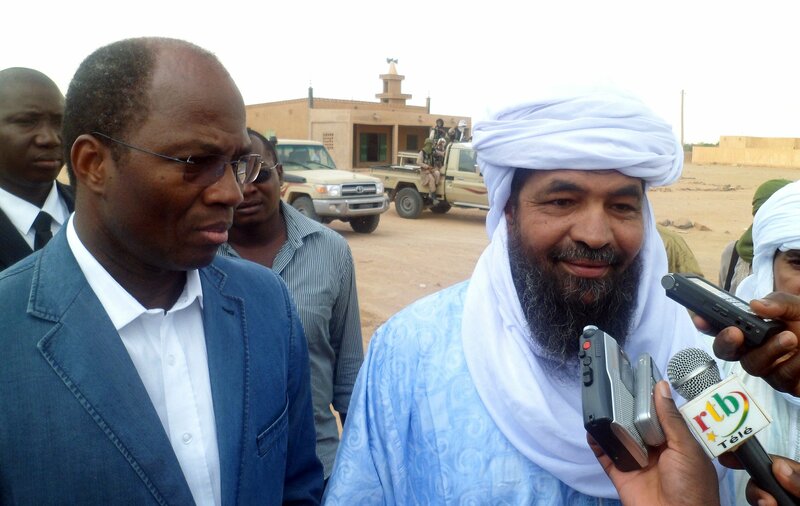 After reportedly being rebuffed for a leadership position in the National Movement for the Liberation of Azawad (MNLA)—which campaigns for greater autonomy for northern Mali—Ag Ghaly set up Ansar Dine in 2012. Following a military coup against President Touré in the capital Bamako, Ansar Dine and other Islamist groups, including AQIM, backed the MNLA as it seized control of northern Mali’s three major cities of Kidal, Gao and Timbuktu. The Islamists later overthrew the MNLA and took control of most of northern Mali—a region roughly the size of France—instituting a strict version of Shariah law and destroying ancient shrines considered blasphemous by the extremist groups. 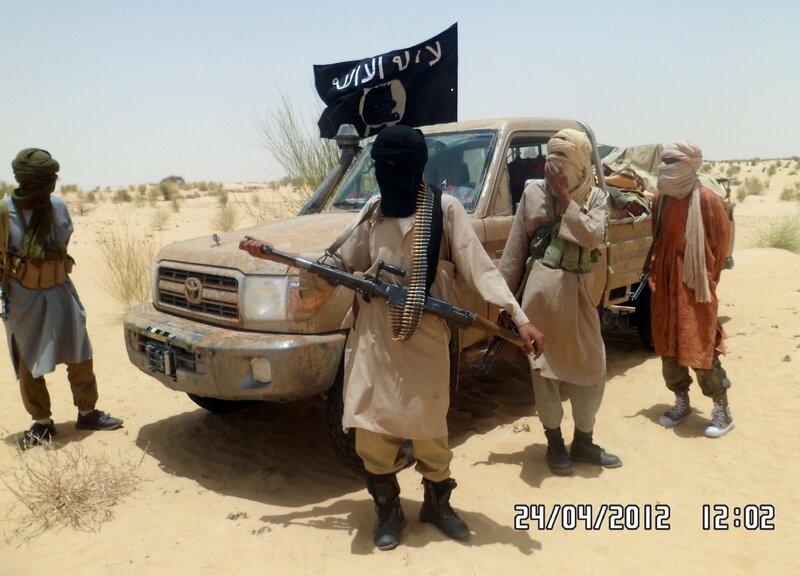 Ansar Dine, along with AQIM and others, were ousted by a French military operation in early 2013, but were not entirely vanquished from northern Mali. The failure to fully implement a peace deal signed in June 2015 by an alliance of Tuareg rebels and the Malian government has left the region struggling to recover from the conflict, with groups such as Ansar Dine remaining a threat. 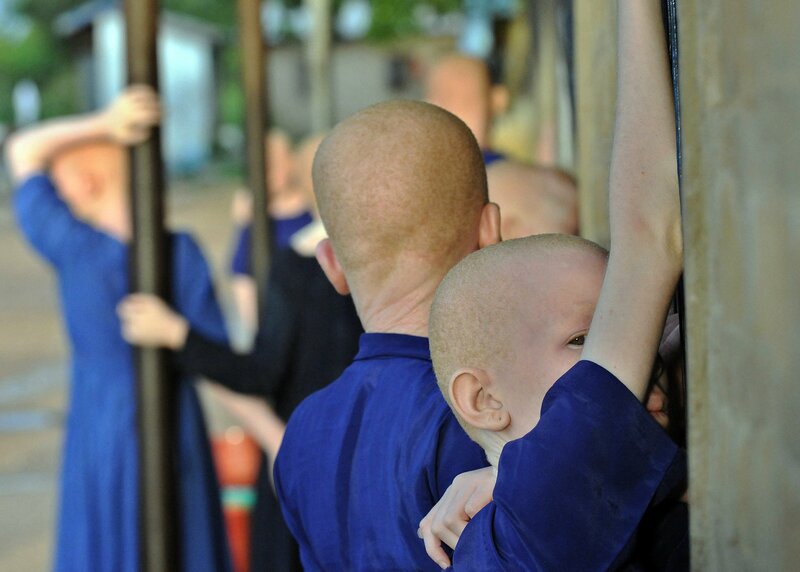 “Things are very unstable [in northern Mali] at the moment and there’s an opportunity to claim some of these populations and to bring them over to their [Ansar Dine’s] side,” says Lebovich. The group has claimed scores of attacks against international forces in 2016, such as a suicide and rocket attack on a U.N. peacekeeping base in Kidal in February that killed six peacekeepers. Ag Ghaly is also the mentor of Amadou Koufa, an extremist preacher from the central Malian town of Niafunke who founded the Macina Liberation Front (MLF) in 2015. 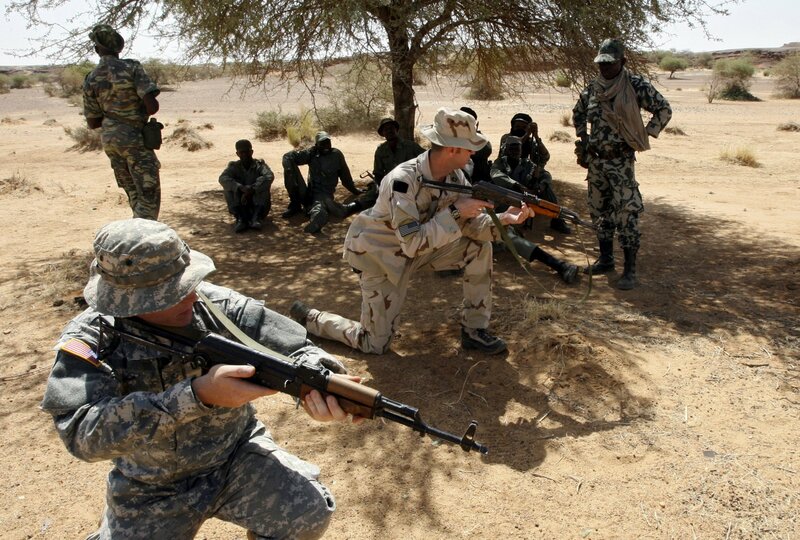 Drawing their inspiration from Ansar Dine, the MLF have claimed multiple attacks in the past year, including on the borders with neighboring Mauritania and Ivory Coast, according to Bat-el Ohayon, an independent security consultant focusing on West and Central Africa. Mali: Four Dead in Suspected Al-Qaeda Attacks on U.N.